The grape vines used to create this wine were planted in 2006 in kimmeridgian limestone soil, producing a unique Chardonnay that is ripe and creamy. 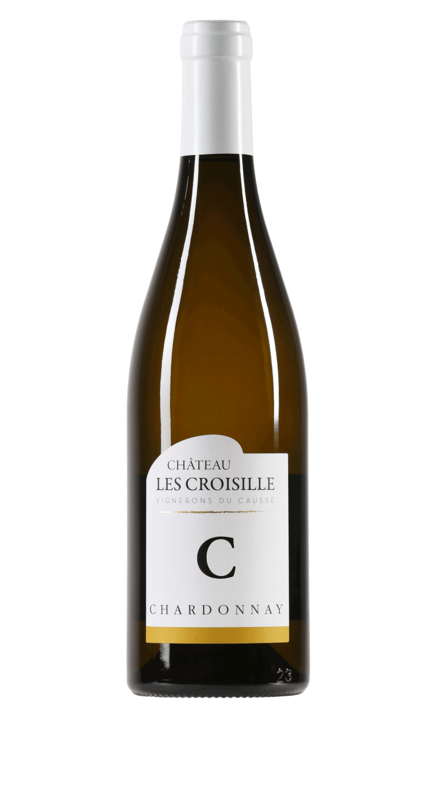 It boasts well-balanced mineral characteristics typical of Chardonnays grown in limestone-rich soil. The wine is vinified and aged in 500-liter Austrian oak barrels.